Handcrafted in Erlangen, Germany – Clearaudio products are regarded as innovative, of true quality, and of setting the highest standards by hi-fi specialists and top class engineers alike. Based on this philosophy Clearaudio has been setting new standards in the analog reproduction of music for more than 30 years. 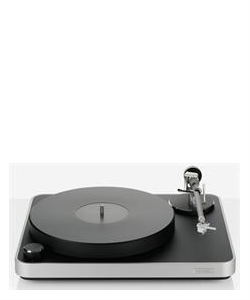 Clearaudio offers a fully comprehensive range of high-end phono cartridges, tonearms and turntables, phono preamplifiers.